There are so many AWS products out there that it’s hard to keep track. This is our attempt of simplifying AWS, to help grasp what each product is on a high level. From there you can read the official FAQ, look at some screenshots, and watch some videos. Hopefully this will help you quickly understand the many AWS products, and help you determine which services might be of interest to you. 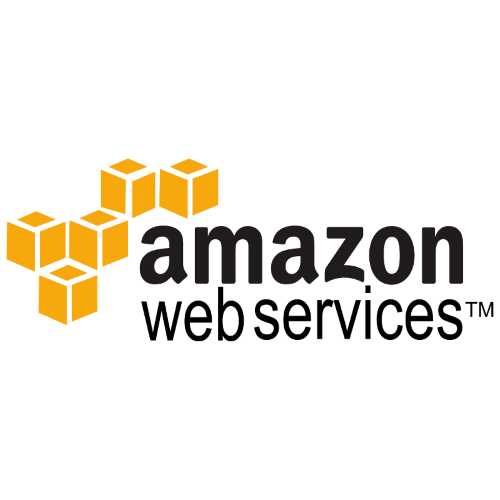 We also add some useful links at the bottom, like how AWS compares to Azure and Google Cloud. Note that this oversimplified guide is meant for IT professionals, and not written for people with a non-technical background. Another simplified guide to AWS. A basic guide to AWS with tips and gotchas. Microsoft’s comparison guide between AWS and Azure. Google’s comparison guide between AWS and Google Cloud. Google’s comparison guide between Azure and Google Cloud. Ever had a batch job fail without you knowing? Check out PushMon, an easy to use job monitoring system. Are you in configuration hell? Check out Config, an easy to use configuration file management system.